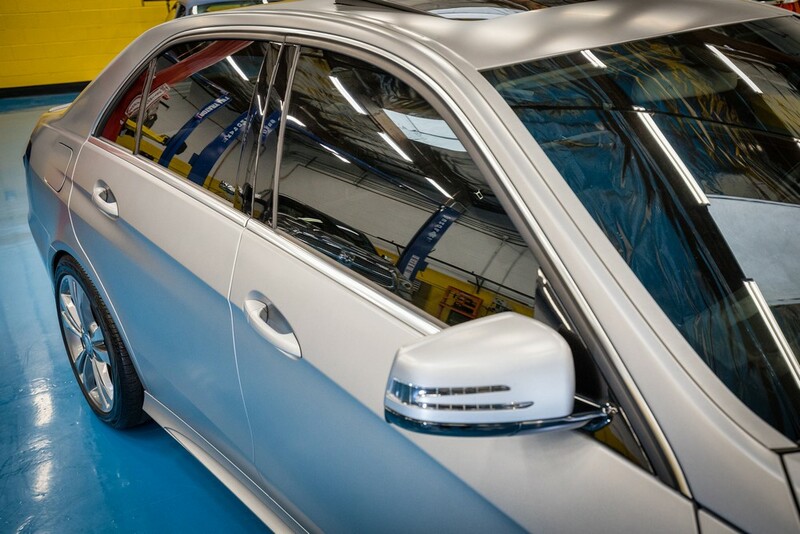 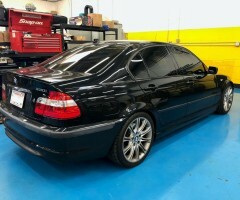 We offer premium window tinting applied by trained professionals with unmatched quality. 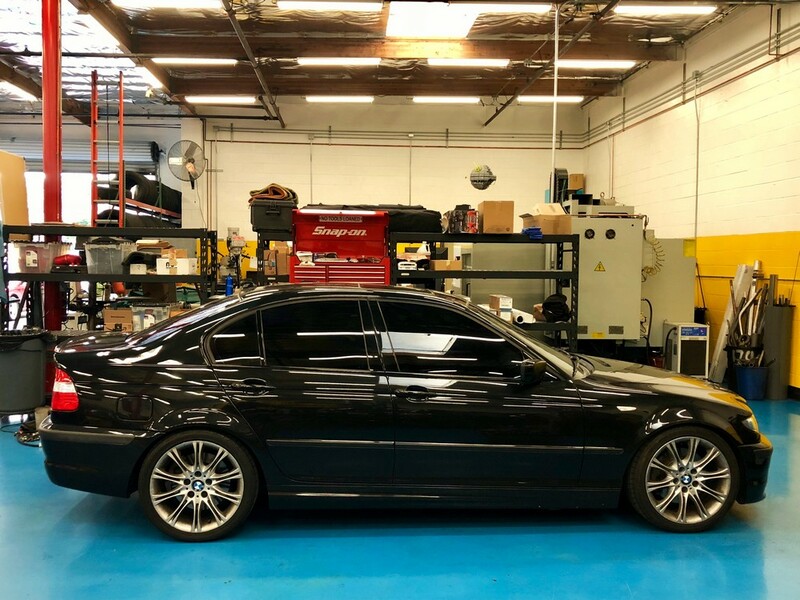 We carry only the best products from 3M, Solar Gard, Hüper Optik, and LLumar while using the newest and most technologically advanced equipment to give you precise cuts every time. 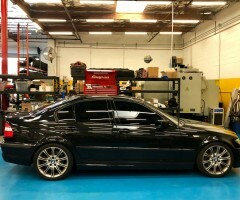 All products come with a lifetime warranty from the manufacturer and installation is guaranteed. 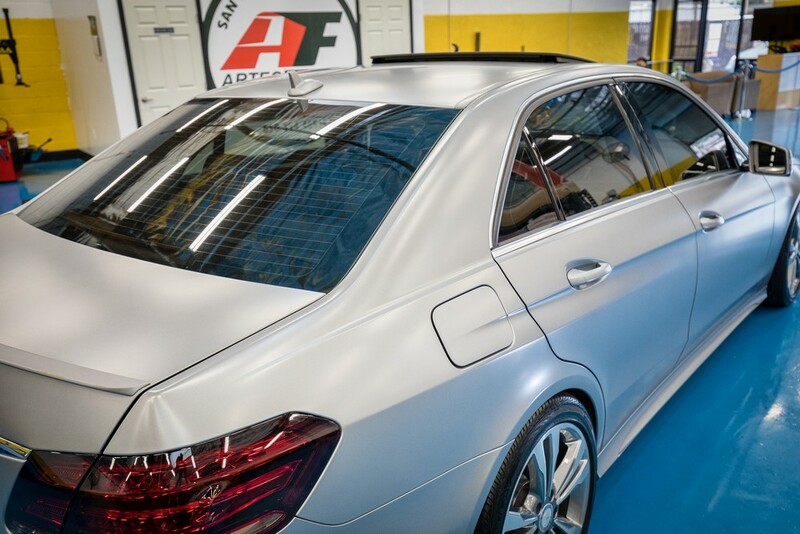 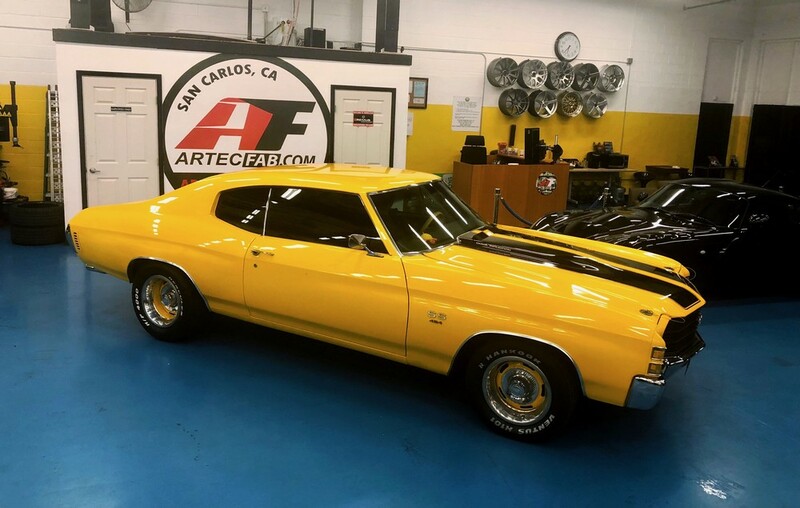 We also offer chrome trim delete, badge and molding removal, and taillight/headlight tinting – we can handle it all!